The interior of the Celt Pub (once the Hub Bar), at Broadway and Park Avenue. 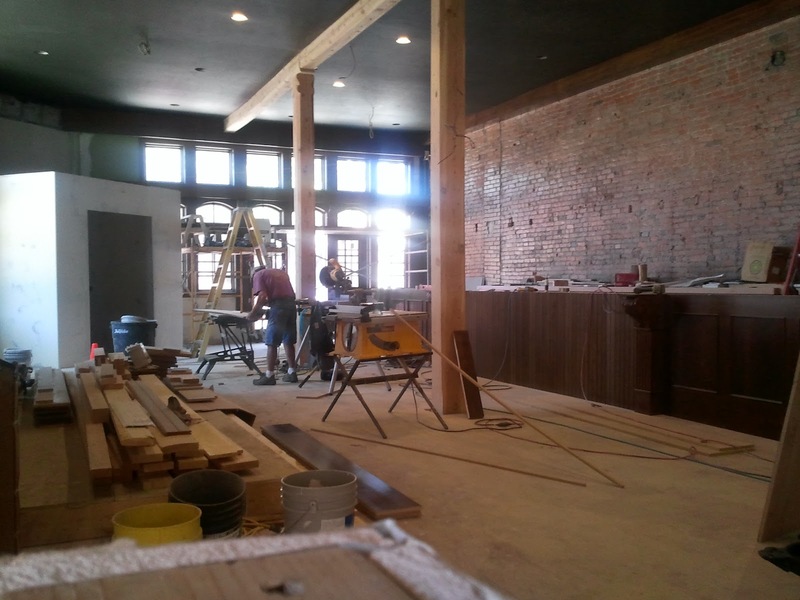 The pub is scheduled to open the last weekend of July. Thirty years of journalism will give you a brazen willingness to trespass in the service of others' curiosity. 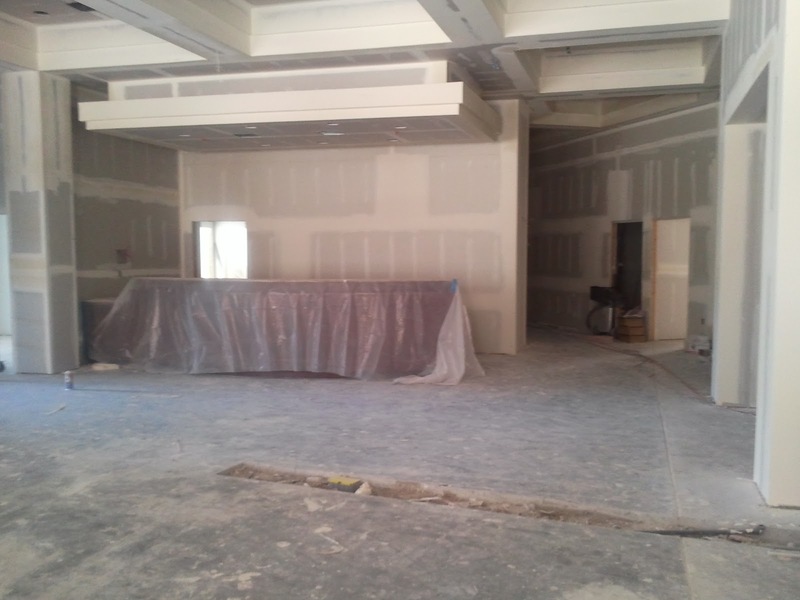 Here are pictures from inside the Marriott Residence Inn and the Celt Pub, both of which are scheduled to open in the next 30 days. The front desk of the Marriott Residence Inn at lunchtime Thursday. The hotel is slated to open in mid-July. So glad you aren't afraid to creep! Was wondering what was going into the old Hub. I'll miss the windows....I think.